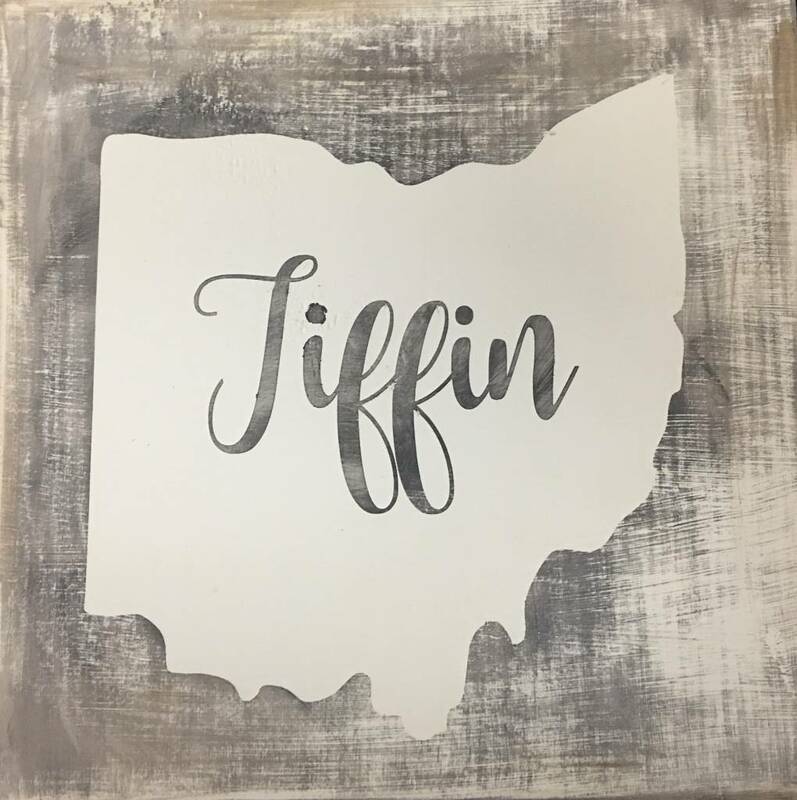 This hand painted 11.5x11.5 sign is made right here in Tiffin! 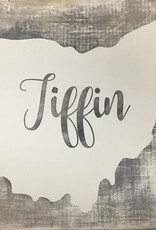 Looking for this style but another town/city or last name? Purchase this design and list wanted name in notes section!